The opening is predominantly one of fullness, a combination of amplitude, solidity and roundness. Then all sensations converge in a prolonged, perfectly blended, smooth and precise whole. Aromas of gingerbread and cashew nuts rapidly mingle with dried figs and candied orange peel, culminating in a hint of smoky accents. Coppery pink with orange reflections. After a particularly rapid spurt in vegetation growth, the Champagne region is hit hard by spring frosts in April. Blossoming is therefore difficult in the cold and rainy conditions. Blossom drop and uneven grape development are only compensated by the large number of bunches and the wide branches. A heat wave summer then sets in and remains until the generous downpours in the days leading up to the harvest, (on September 11). 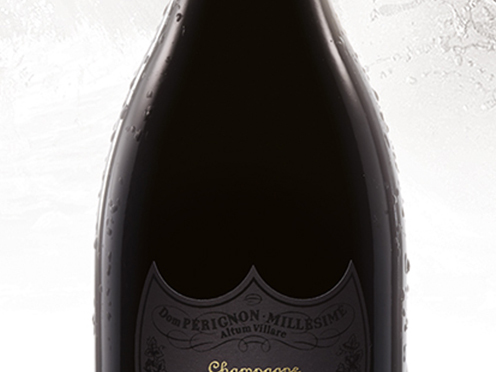 The musts boast an exceptional composition and homogenous quality; throughout the Champagne region.